 Our sports park from Finland is bursting at the seams with an array of family activities for every age and every taste. The SuperPark experience is one of unstoppable fun! Why not buy a ticket now so you can come and see what’s on offer! 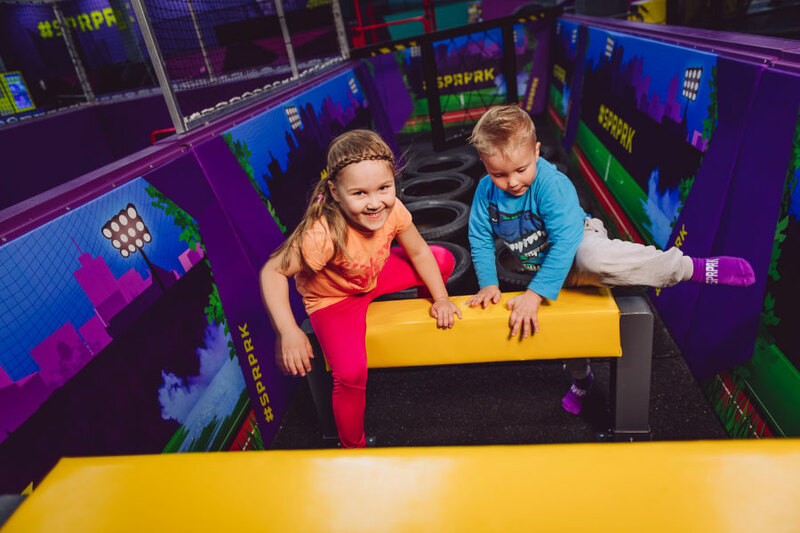 The skate and scoot world, trampolines, foam pit, big air, parkour course, and gymnastics floor of SuperPark’s Freestyle Hall provide a safe environment for putting your skills to the test. 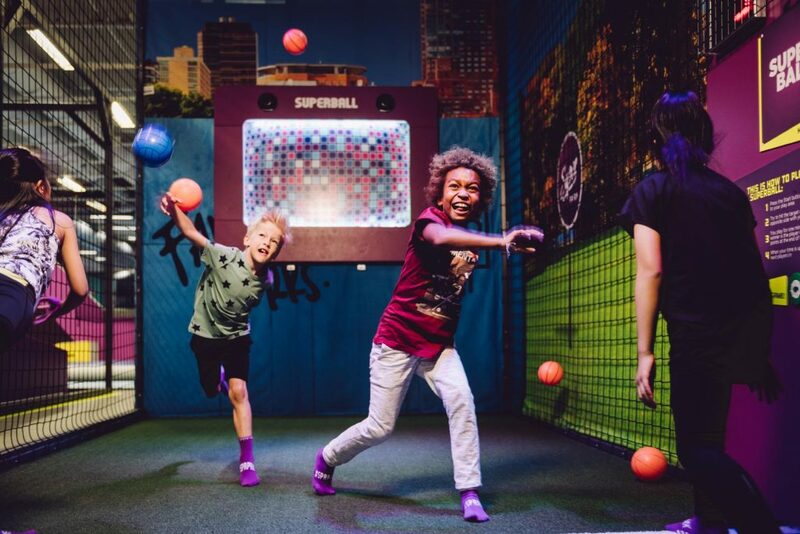 SuperPark’s Game Arena is a great place to practice your baseball swing and pitching, test the power of your slap shot and hone your accuracy on the basketball court. SuperPark is an entertainer. We deliver a unique experience of joyful play which excites and unites people all over the world – no matter your age or fitness level. Children are made to move with joy! But adults are too! SuperPark encourages everyone to join in! Our Adventure Area includes obstacle walls, trampolines, zip wires, slides, playtowers, pedal car racing track to name a few. This section of our indoor playground has so much to offer! There is something here for everyone! SuperPark’s Game Arena is a great place to practice your baseball swing and pitching, test the power of your slap shot and hone your accuracy on the basketball court. There are sports for kids and sports for families. This indoor activity park has it all! Performance is measured by radars and other digital systems, so why not challenge yourself and your friends! The skate and scoot world, trampolines, foam pit, big air, parkour course, and gymnastics floor of SuperPark’s Freestyle Hall provide a safe environment for putting your skills to the test. It is an all-in-one indoor sports park that has to be seen to be believed. Supporting beginners, professionals, and everyone in between. Dive in and enjoy!